How do you merge accounts in Fortnite? Players with an extra PlayStation 4 Fortnite account can now merge it with an Xbox One or Nintendo Switch account. Here's how to merge PS4 Fortnite accounts with those of other consoles. Now that Fortnite is on so many different platforms, there’s a good chance some players have multiple Fortnite accounts. Epic Games has thought of everything, and is now allowing players who played the popular battle royale title on PlayStation 4 before a certain date to merge their Fortnite accounts into one mega account. Here's how to merge Fortnite accounts from PlayStation 4 to other consoles and transfer items from secondary accounts into the player's primary account. The process of merging an account in Fortnite is straightforward and stress-free. This process is ideal for players with two or more accounts who wish to only play on one console or platform. The reason for this new feature is likely due to the days when Sony didn’t want to come out and play with Xbox One and Nintendo and players needed to create an extra account. Accounts cannot not be banned or disabled. The user must have access to all associated email addresses used in the Fortnite accounts. The next steps will be permanent, so make sure you select the correct account. One primary account must be selected and one secondary account must be selected. Almost everything on the secondary account gets moved to the primary account, and then the secondary will be disabled. To be absolutely clear, merging two Fortnite accounts means the primary account will receive transferred inventory items while the secondary account gets deleted. After the process is complete, your in-game items and V-bucks will be held for 2 weeks before being transferred to the primary account, so take this into consideration. Everything from the Battle Royale mode will merge to the main account while only selected things from Save the World will come across: llamas, defenders, heroes, schematics, survivors, XP, evolution, and perk materials. Go to the Epic Games Account Merge page. Sign in to the primary account. Make sure the account merge is correct. Verify the merge through email addresses. As might be expected, there are a few things that will not survive the account merge: Unreal Marketplace items, Creative Islands, and Save the World account level and progress. Head to the Epic Games site to read the complete breakdown of what will happen, what will be kept, and what will be lost. 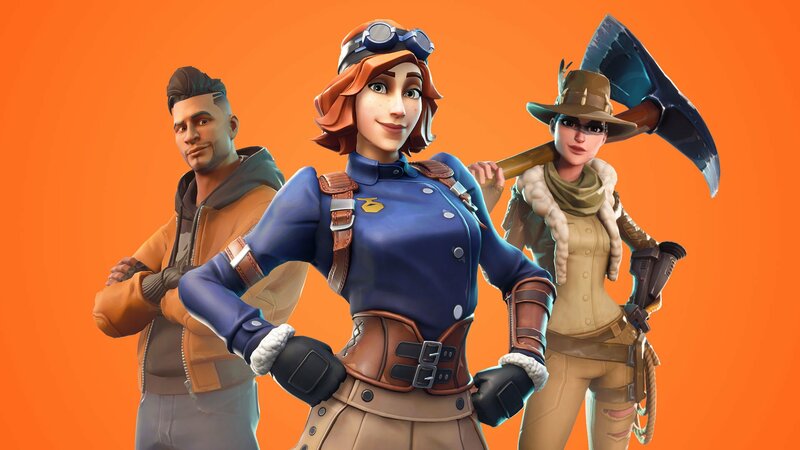 There’s not much involved in merging a Fortnite account, though it’s no doubt a nerve-wracking process for anyone with a lot of goodies. Just make sure you select the account you want to keep, because the secondary account will absolutely be disabled. With the Fortnite accounts merged into one, take some time to look over the Shacknews Fortnite home page for more helpful guides and the latest news.